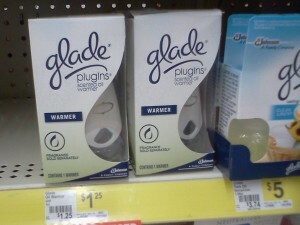 Print out this new Glade Plugins coupon to score $0.25 Glade warmer units at Dollar General! NOTE: If you don't live near a DG or would prefer to get them at Walmart, they cost $1.38 there, so only $0.38 after coupon! Thanks for photo, Dollar Store Deals!